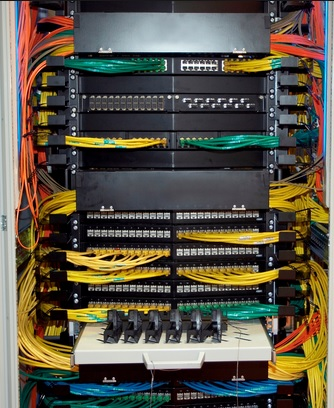 We provide a complete structured cabling system from the demarc to the desktop. Whether you are expanding an existing system in your current facility or doing new construction we can provide a solution. Also being a leader in wireless technology we can value engineer your project by integrating wireless solutions with your structured cabling system. Incorporating wireless can reduce project costs while increasing the flexibility of your network.